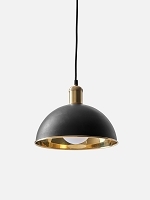 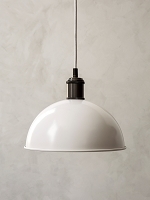 Neil is Delightfull's newest suspension lamp, with round arcs and spherical diffusers it is reminiscent of the golden years of space exploration in the 60's. 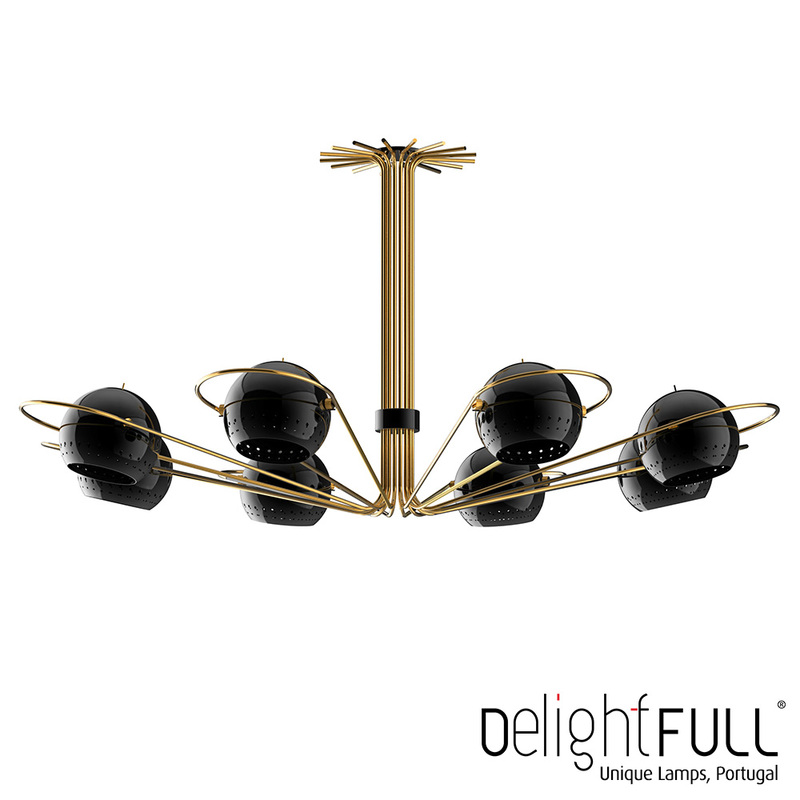 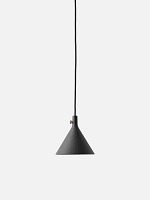 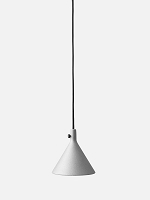 It has 8 arms with adjustable lights creating a versatile piece. 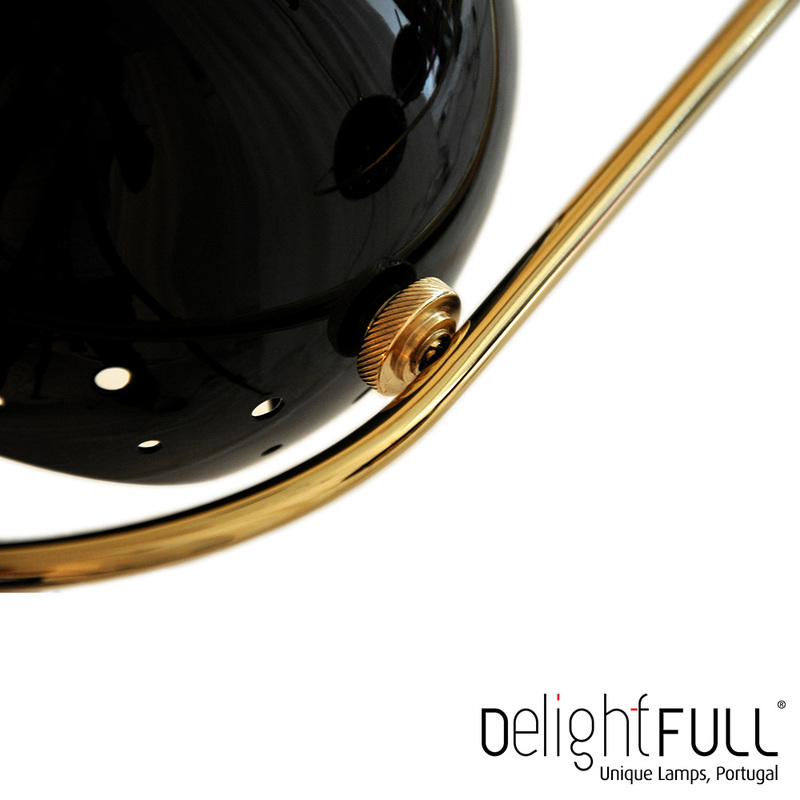 It also offers the possibility of illuminating only 4 of the 8 diffusers.